This is my second week writing about the road to success in entrepreneurship, my current series here on WordPress. The care and feeding of a successful entrepreneur has been on my mind lately. I have literally been on the road for the past two weeks in MA and TX giving educational related seminars, wearing both my Autism specialist/speech therapy and entrepreneur hats. It’s occurred to me (as both a professional speaker and female entrepreneur in particular), that since I’ve experienced life differently the past few years, the care and feeding protocols have changed. I’ve changed. My Theory of Mind and behaviors have changed as well. As a consultant who is a female, bootstrapping, startup founder and author, I’ve had to either unlearn certain things or tweak my perspective about specific things that were taught to me in school. I’ve needed to unlearn lessons which were drummed into me by feeding me information, in favor of “taking the reins” and becoming a more active participant in my education and self-actualization process. That meant learning lessons through cultivating new habits, embracing mistakes as opportunities for growth, and stepping out of my comfort zone. All of which have been deliberate actions on my part, designed to make me become more productive, more ladylike, a better conversationalist, a better leader, and a better entrepreneur with purpose as well as the increased ability to make profit via more diverse options. There is much that we entrepreneurs learn in childhood, in school, in our homes/communities, and in our lives, which then gets unlearned over time. Due to circumstance; foreseen and unforeseen. Due to changes in mindset, resulting in changes in behavior. Due to the ever changing psycho-social and socio-economic climates we find ourselves in; where technology and education trends cause cultural shifts on an almost monthly basis. 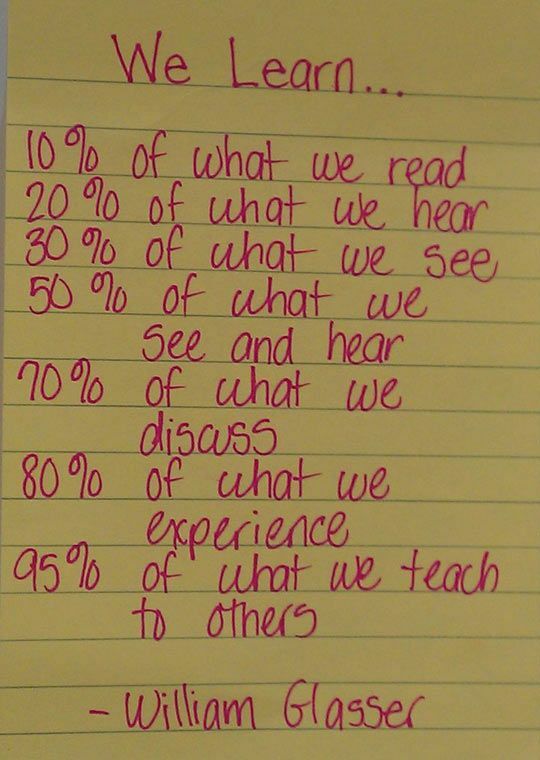 Brian Solis touches on this in his excellent blogpost about the future of learning. Athaliah Renee and her husband Geoff Talbot touch on this in their spot-on, insightful post about stereotyping in business in their blog, a real gem, Seven Sentences: Daily Inspiration for Creative People, which has quickly become part of my content curation workflow. The terrific film Divergent touches on this as well. I gained much food for thought from watching it. I even listed 3 entrepreneurial takeaways from that movie, in my latest article for The Huffington Post, which you can read here. 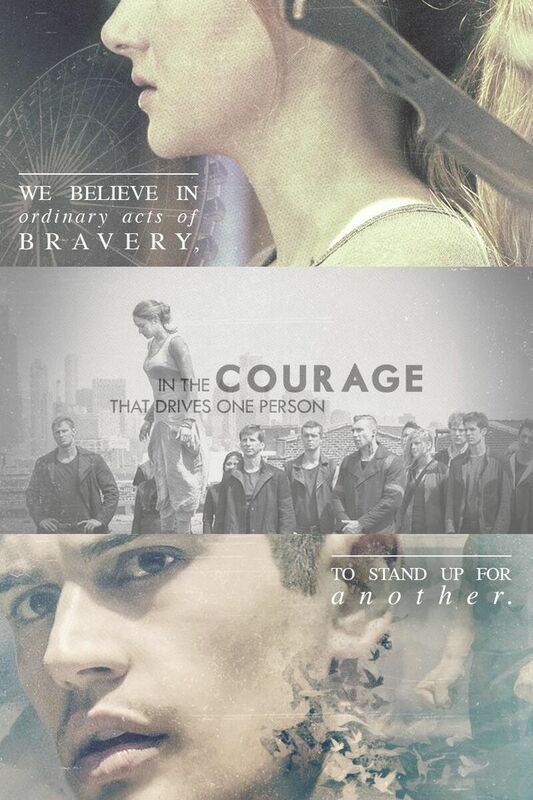 Divergent hits home how important social currency is; physically and emotionally. Especially in today’s entrepreneurial and digital marketing arenas. It also hits home the truth that certain lessons should never be learned or taught in adulthood, let alone childhood, in the first place. The book and movie may have taught us the importance of depicting universal truths when creating a fictional world; something both talented author Veronica Roth and clever director Neil Burger do so well. Both may have given us real insight into mastering the art of storytelling. But the real gift that girls who grow up to become women entrepreneurs have gotten, is the character study and accurate portrayal of one of the most well rounded, relatable, resourceful, optimistic, and likable protagonists in years; Beatrice Prior. The heroine, Tris, is an endearing, spirited child who grows up to be an even more endearing, creative, and independent young woman. She is one of the few on screen role models I’d actually advocate for these days; as both an educator and entrepreneur. I’d like to see more of us in entrepreneurship emulate Tris; in both mindset and deed. It starts with recognition of small successes and reframing challenges, something seen from the way the parents of 4 year old Iris Grace Halmshaw (who has Autism) encourage her. Thanks to them, she is able to use her artistic talent to express herself and share lessons with the world. It continues with small changes such as redefining one’s best practices re: business culture and strategy. It’s becoming more prevalent and needed; as seen from articles featured on the increasingly popular The Third Metric section of The Huffington Post, and in Arianna Huffington’s highly anticipated book, Thrive (which I plan on reviewing and writing about in a future post). Human learning and growth; especially re: entrepreneurship, hinges on our ability to engage in a fluid, ongoing dance of learning and unlearning. To take/reject lessons from childhood, synthesize them with our current knowledge base and learned skills stored in episodic memory, and recognize and discern patterns. Patterns re: technological, economic, educational, and even pop-culture trends that can be positively and creatively exploited to promote change and disruptive innovation. • Social media and blogs can be used to for the greater good, so make it less about Me and more about We. We need to cite other people’s posts more often, and virtually introduce more of our network to each other, so that we can more effectively and collaboratively transition from being a Me>We. Let others know whose blogposts are resonating with you, in addition to giving timely tips or stories. Re-share other people’s posts and retweets, using their own digital avatar and wording (unless offensive and/or grammatically unclear/incorrect!). • Female entrepreneurship is good for ALL aspects of business; process, product, leadership, management, innovation, and teamwork. The month of March, which is known as Women’s History Month is ending. It’s time to rethink how in our own way, we can encourage, support, facilitate, fine-tune, collaborate with, and amplify more, the various female entrepreneurship missions, agendas, strategizing, and mobilizing efforts going on publicly and privately around the world. What are you brave enough to unlearn and start to do for someone else? This entry was posted in Education of Girls, Entrepreneurial Strategy, The Art of Storytelling, Thought Leadership and tagged Arianna Huffington, bravery, Divergent, entrepreneur, female entrepreneurship, learning, Penina Rybak, role models, Social media, success, Veronica Roth. Bookmark the permalink.